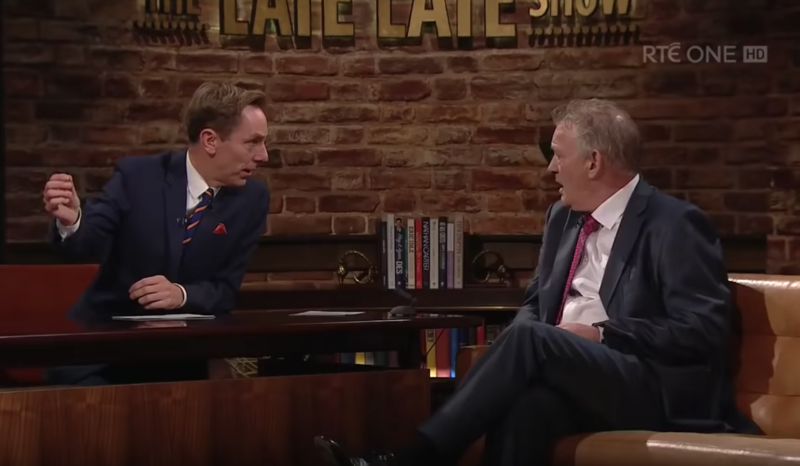 Peter Casey has branded Ryan Tubridy “unprofessional”, following his controversial appearance on The Late Late Show on Friday night. The business man, who came second behind Michael D. Higgins in the presidential race, appeared on the show to speak about his campaign, and address those comments he made about the Travelling community. Naturally, Peter’s interview sparked serious debates online, and he has since claimed that the whole thing was a “set up” to make him look bad. 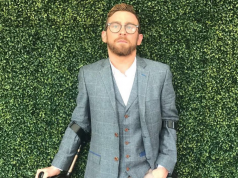 Speaking to Niall Boylan on his Classic Hits 4fm show, Peter claimed he met with Ryan in the green room beforehand, and he agreed to spend no more than four minutes talking about the Traveller controversy. Then when they were live on air, a woman in the audience asked why he “thought it was okay to victimise Travellers further when we are already victimised in society” – which caused a very heated debate between him, her, and Ryan.